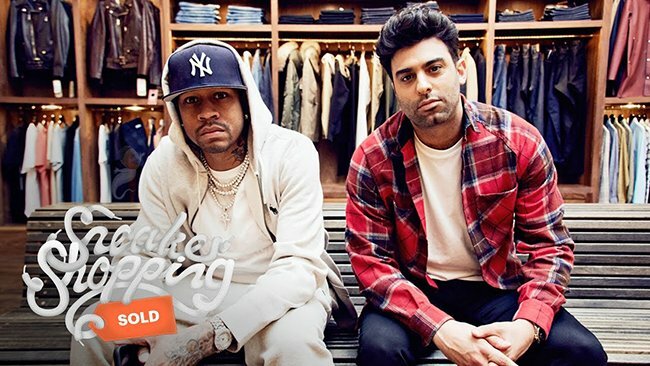 Allen Iverson is the next to star in Complex’s Sneaker Shopping with Joe La Puma. 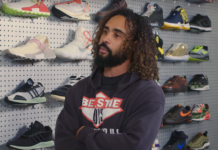 The two head over to Lapstone & Hammer located in Philadelphia where they talk about fashion in the NBA, Michael Jordan and more. 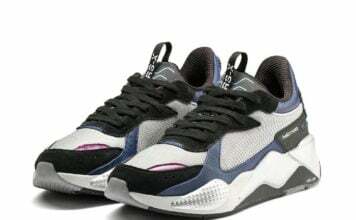 During the interview, Iverson talks about how Michael Jordan was his competition and when he would go to meetings for his signature shoe design, he would also keep MJ in mind. He also goes on to say that he is jealous of younger players that can wear various Air Jordans in college. 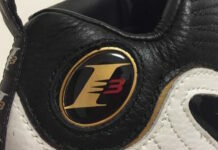 Below you can check out the full video and to see what Allen Iverson wound up buying.